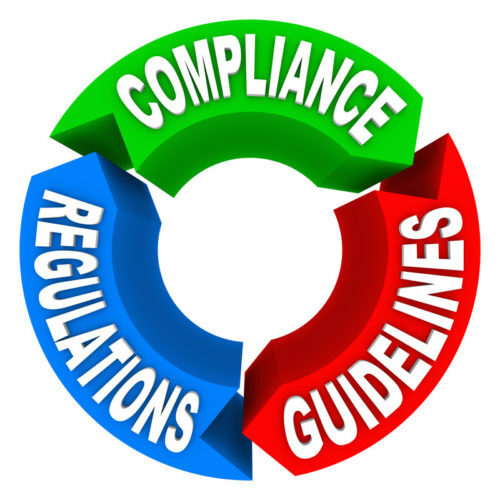 In previous posts, we discussed different industry standards for risk management, including: ISO 31000, ISO 9001-2015 clause 6, COSO and PMBOK. In this post, we’ll provide a summary of these industry standards, as well as some insight into what risk management guidelines you should be paying attention to. The International Organization for Standardization (ISO), a standard-setting body made up of representatives from various national standards organizations, develops voluntary international standards. Among the areas covered under ISO’s standards is risk management – enter ISO 31000. ISO 31000 is a group of standards relating to risk management codified by ISO. Simply put, the purpose of ISO 31000 is to provide principles and general guidelines on risk management. 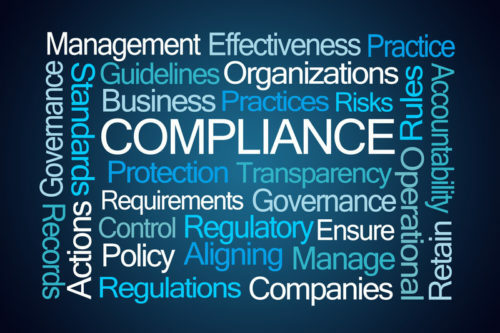 ISO is considered by many to be the authority when it comes to risk management guidelines and its standards are widely recognized as the law in our industry. ISO 9001:2015 is certainly no exception. As its focus is quality management systems, ISO 9001:2015 must not be overlooked by risk managers. Clause 6 of ISO 9001:2015 is focused on planning. This section builds on previous clauses, primarily clause 4 on risks and opportunities. Clause 6 advises practitioners that once risks and opportunities have been identified, it is essential that an organization outlines how these will be addressed through planning. According to the clause, planning should clearly define the strategies, tactics and personnel involved in addressing risks. Clause 6 also emphasizes a proactive approach in order to minimize issues. The acronym “COSO” is short for the Committee of Sponsoring Organizations of the Treadway Commission. According to its website, COSO is a joint initiative of five private sector organizations – the American Accounting Association, the American Institute of Certified Public Accountants (AICPA), Financial Executives International (FEI), the Association of Accountants and Financial Professionals in Business, and the Institute of Internal Auditors (IIA). In 1985, COSO was organized to sponsor the National Commission on Fraudulent Financial Reporting. According to COSO, the Commission is “an independent private-sector initiative that studied the casual factors that can lead to fraudulent financial reporting.” In addition, the Commission developed recommendations for both public companies and their independent auditors. It also created recommendations for regulators such as the SEC, as well as educational institutions. COSO’s goal is to serve as a thought leader in three primary areas: enterprise risk management (ERM), internal control, and fraud deterrence. In 2004, COSO published Enterprise Risk Management – Integrated Framework. Beginning in 2009, COSO also began publishing papers on ERM, which are available for download free of charge. NOTE: In September, the Enterprise Risk Management – Integrated Framework, was updated. The 2017 revision addresses the evolution of enterprise risk management – learn more about it here. PMBOK is an acronym for the Project Management Body of Knowledge, a set of standard terminology and guidelines for project management. The PMBOK is published by the Project Management Institute (PMI) – a US nonprofit professional organization for project management – and is currently in its fifth edition.